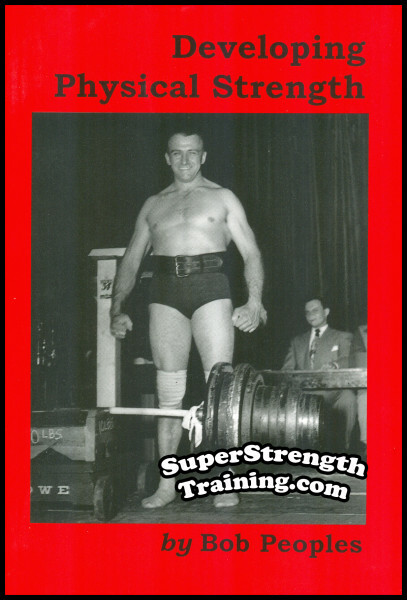 While working as editor for “Strength” magazine back in 1926, Jowett decided to write a book on all he learned from the oldtimers and put into practice himself. 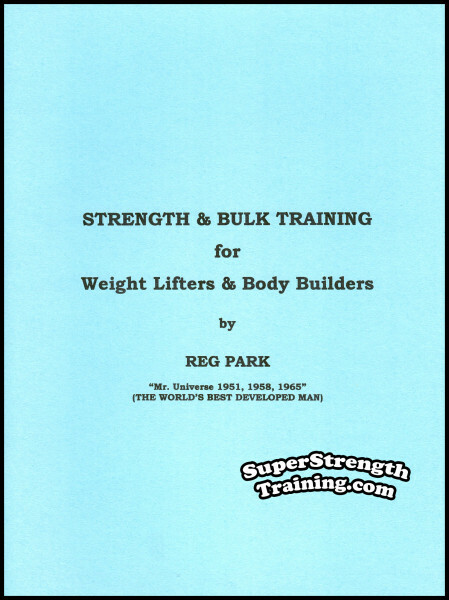 He set out to put down on paper stories and methods that would help anyone build tremendous strength through weightlifting. At the time, he didn’t realize how much he knew. When the book was finished and set in type, it covered nearly 300 pages!!! 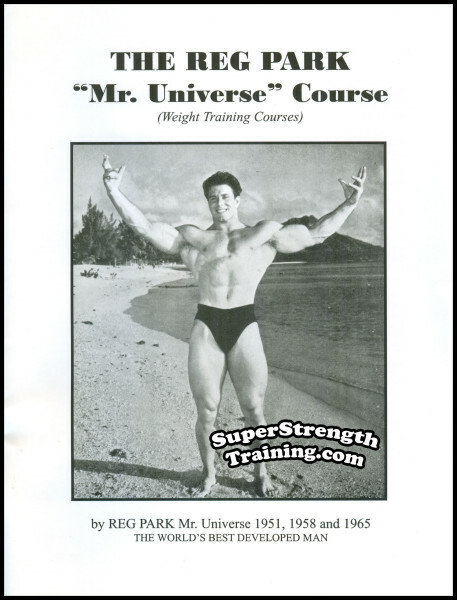 At the time, this was the longest book ever written on weightlifting and strongmen! 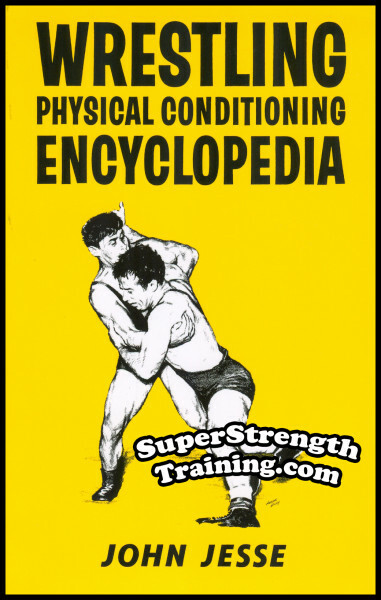 Today, it is considered by most, to be the classic book on weightlifting and the author’s crowning achievement. Make no mistake, even in the 70’s, this was a very rare book and extremely difficult to come by. 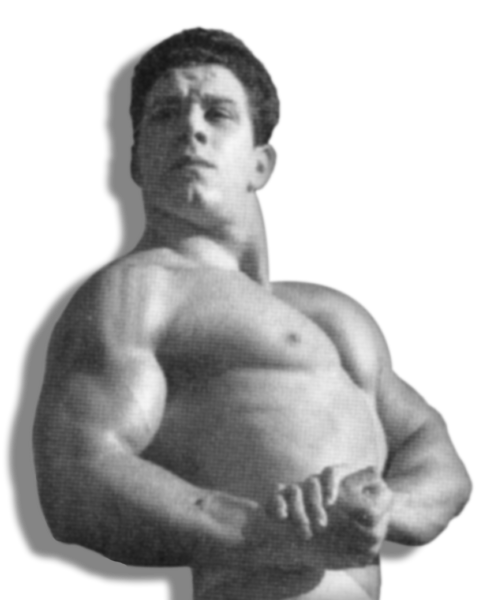 First, it was enormously popular with everybody and anybody who lifted weights at the time. Secondly, there was only one edition ever printed: available in either autographed leather bound or cloth bound. A dispute between Jowett and the editor of “Strength” magazine prevented any further editions from ever coming to be! After searching for 12 years I finally located a copy of this book. That was how rare this book was, even 35 years ago! 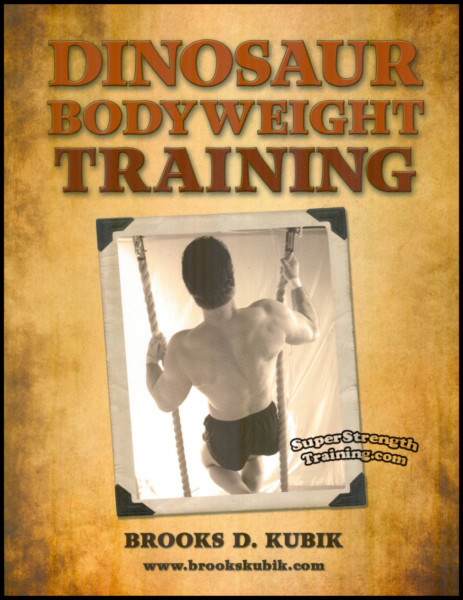 Why home training is best and why all strongmen do it. Discover the truth about exercise and what you must understand for the best results. Defining the mystery of strength and why most people don’t understand it. 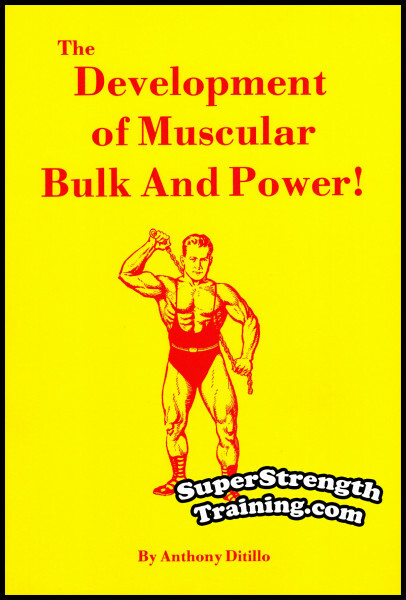 The science of weight lifting broken down into easily understood terms. 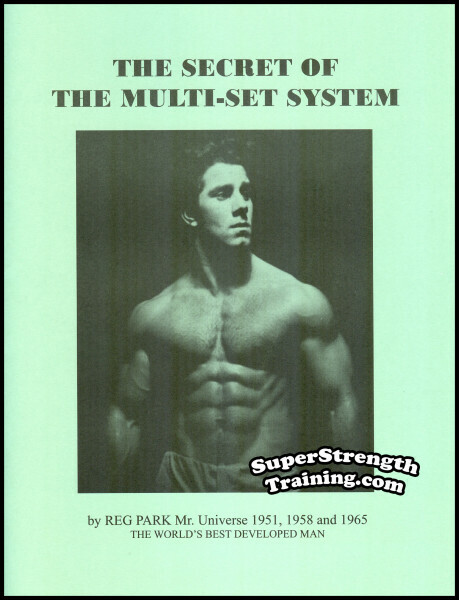 Building a mighty chest for health, strength and longevity. Banishing round shoulders and protruding shoulder blades forever. Build strong arms using these special exercises. 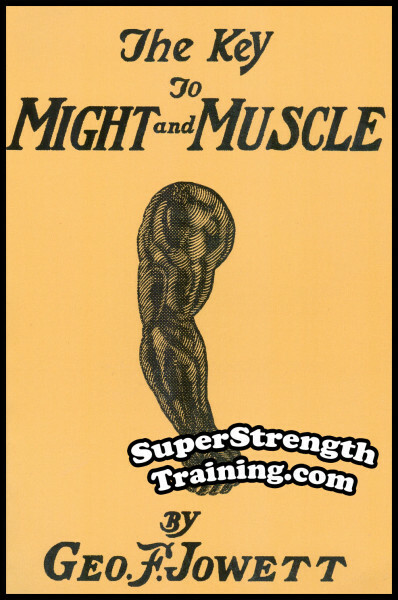 Take the mystery out of developing stubborn forearm and calf muscles. 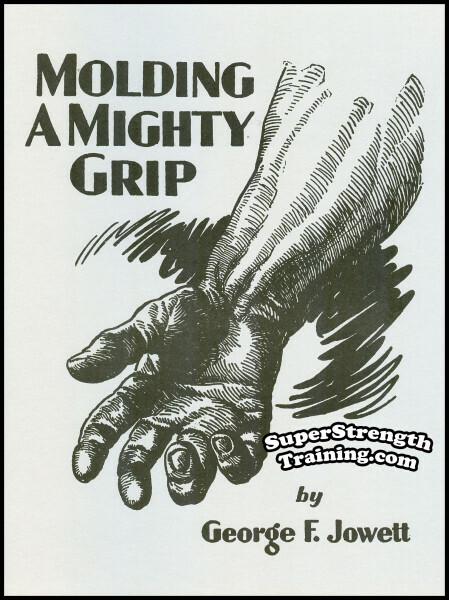 Thicken your the wrists by strengthening your grip. Learn the value of finger strength in relation to all exercise movements. 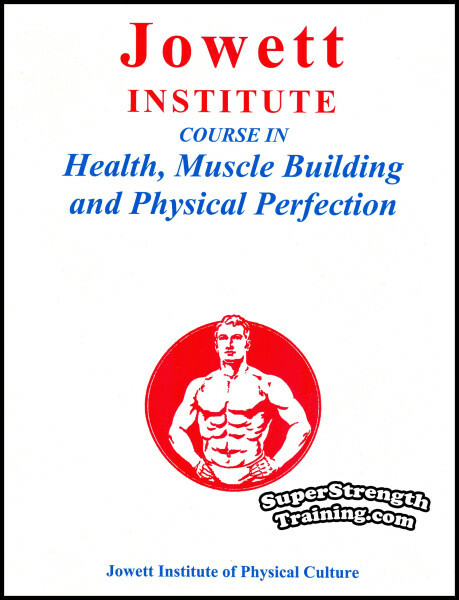 Creating intense vitality by abdominal development. How a columnar neck creates nerve force and back development. Strengthening the weakest link in the spinal chain. How to develop superb hips and thighs, the core of strength and power. 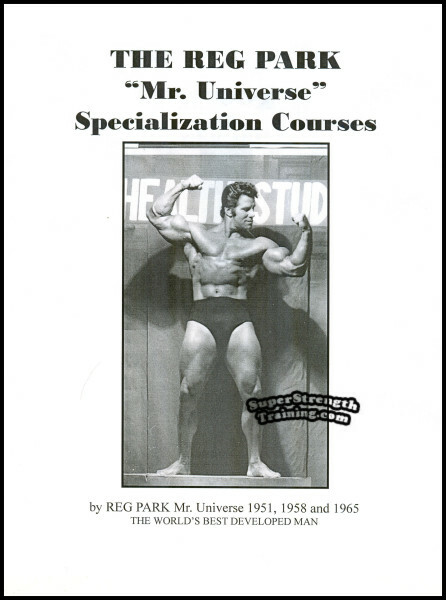 How specialization destroys the jinx of stubborn muscles. Discover the limit poundages in man’s quest for strength. Read about the standard that determines the ideal shape. See some actual results of practical exercise. 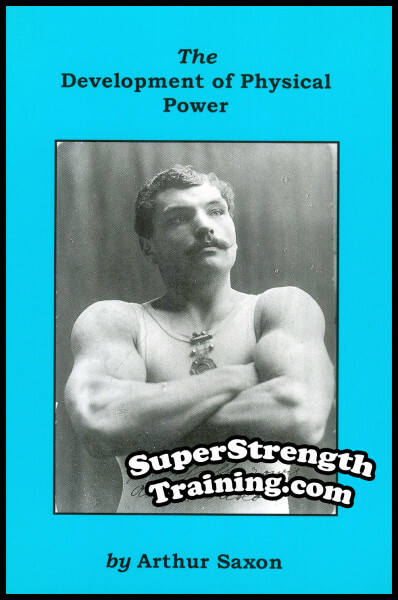 Scores of beautiful photos of famous men of muscle and might: Apollon, Edward Aston, Attila, Ernest Cadine, Charles P. Caswell, Ottley Coulter, Louis Cyr, Arthur Dandurand, Hector DeCarrie, Elliott, Giroux, Hermann Goerner, Siegmund Klein, Earle E. Liederman, Jim Londos, Charles MacMahon, Al Manger, Maxick, Angus McAskill, Karl Moerke, Bobby Pandour, Charles Rigoulot, Monte Saldo, Arthur Saxon, Henry Milo Steinborn, Warren Lincoln Travis, David P. Willoughby, etc, etc. 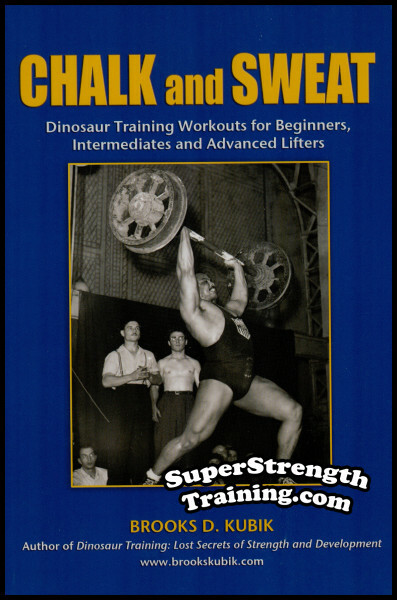 A monumental masterpiece sure to thrill anyone who loves to lift weights and read about real oldtime strongmen! A 5 x 7 softcover book with over 294 pages, 24 chapters, plus over 33 pages of 65 photographs and illustrations! Click on any of the following books by George F. Jowett for more information!